Eric Carle’s books, such as The Very Hungry Caterpillar and The Grouchy Ladybug, will be the inspiration for this bug filled class! 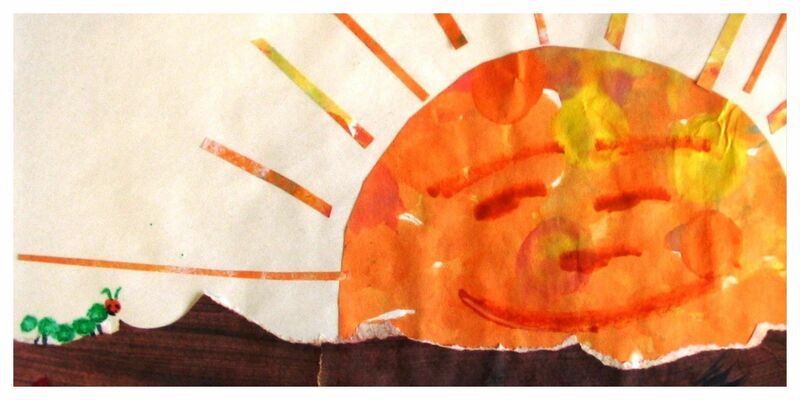 The children will learn how Eric Carle creates his amazing images. They will paint, cut, tear, paste, collage and sculpt, as they create their own masterpieces. This is a great class for siblings to take together! Come ready to get messy while you play right along with your child. Children must be accompanied by a caregiver.